I apologize for the lack of beauty posts during the last month, but today the beauty posts are coming back! January is always a great time to re-vamp your skincare. Think about what you are using now, do you like it? What could make it better? I know my own skin seems to get 'tired' of the same products used day after day. 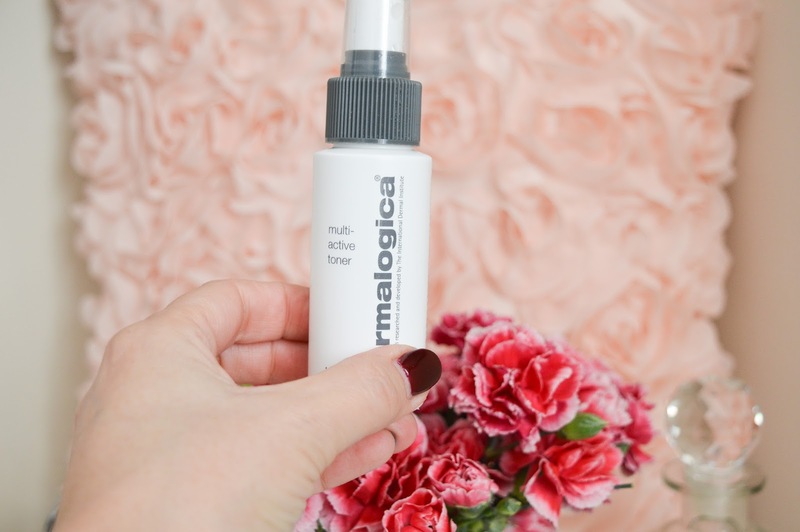 In the last two months I have been using Dermalogica, and my skin is loving this product line. 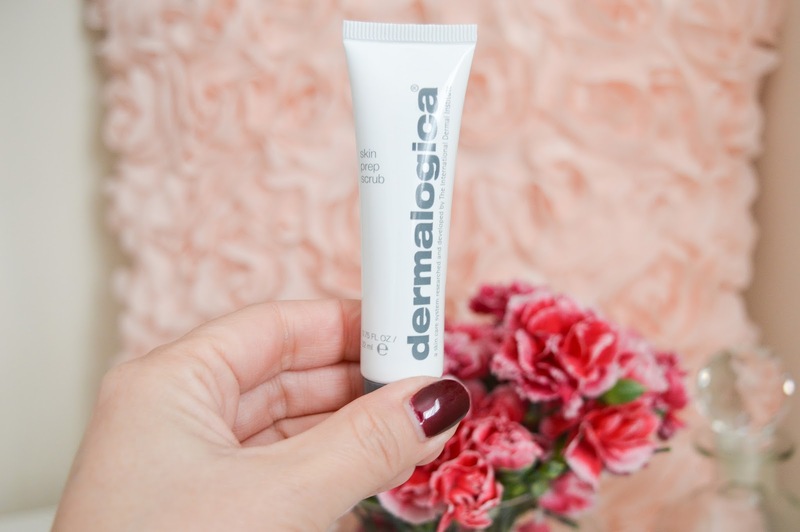 Dermalogica was founded by Jane Wurwand a trained skin therapist who believes skincare products should be free from common irritants and ingredients that will cause breakouts. I am presently using the Normal to Oily Skin Kit and I am going to share all of fabulous products that are helping my skin to look fantastic! The Skin Prep Scrub is an exfoliant that I use two or three times a week before cleansing my skin. This scrub helps to get all of the excess oil, makeup, and other irritants off of my skin. You do not need much of this product, and my skin always looks glowing and clean after using it. The Multi-Active Toner is a spray which hydrates the skin after cleansing. If I feel my skin has been well cleansed after the Prep Scrub I will often use this product next. This toner smells wonderful and is the perfect after cleansing product. 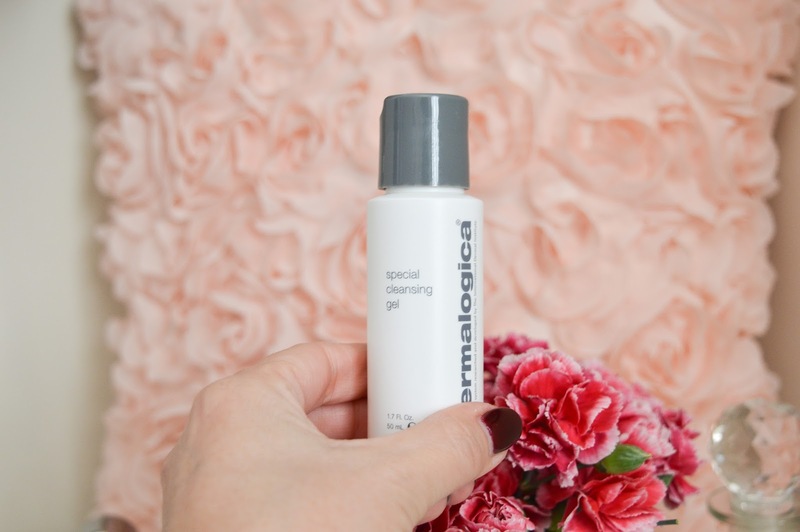 The biggest surprise in my Dermalogica kit was the Special Cleansing Gel. I was shocked by how little I needed to clean my entire face. I am in LOVE with this cleanser, it is gentle, smells great, and leaves my skin feeling refreshed and fully cleansed. The Active Moist is a great day moisturizer. It is light and goes on very smooth, I do still tend to use a thicker moisturizer at night, but this product really delivers in the daytime. 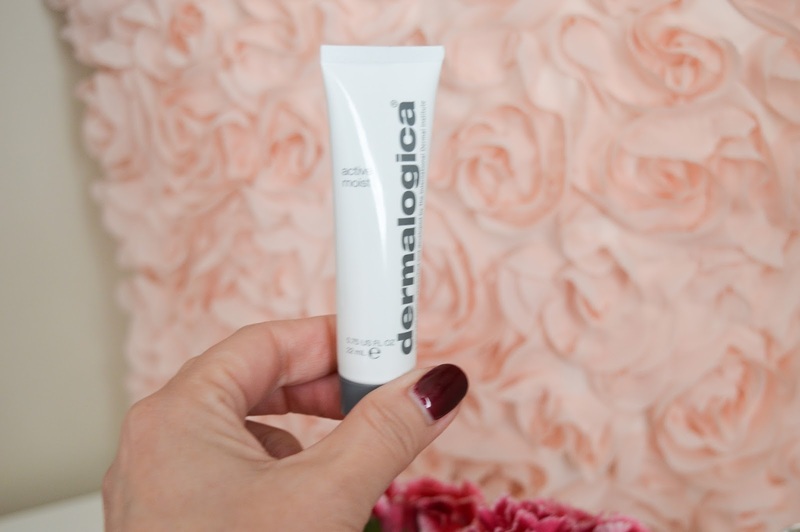 My makeup goes on evenly and smooth after using this moisturizer. 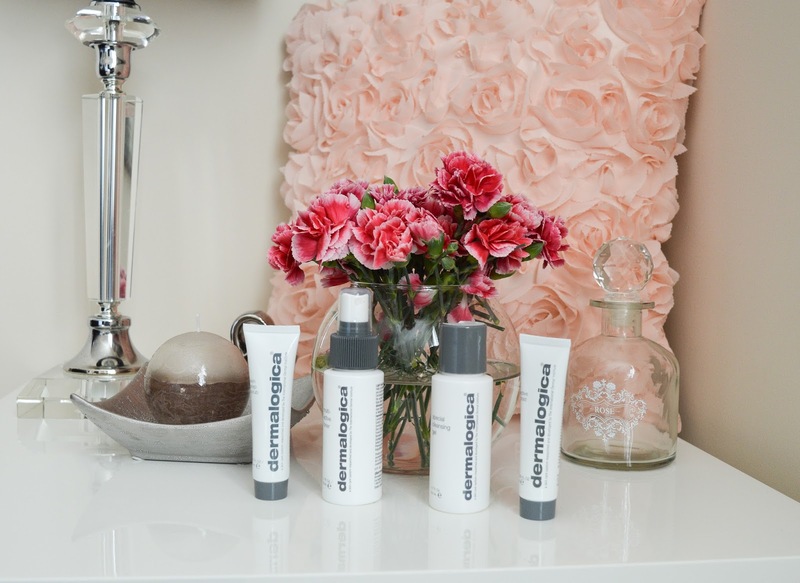 I have been so thrilled with my Dermalogica Skin Kit, this line is a must try for everyone. 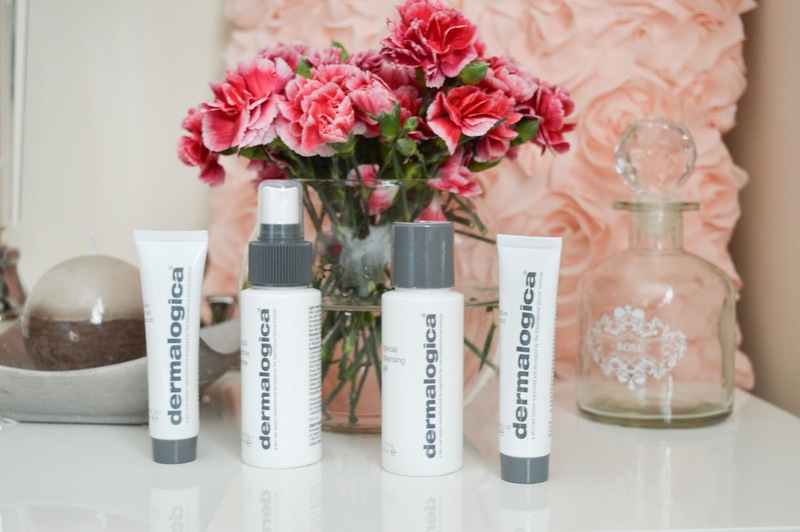 If you head to the Dermalogica site, you can find a store near you and get a free face mapping session. 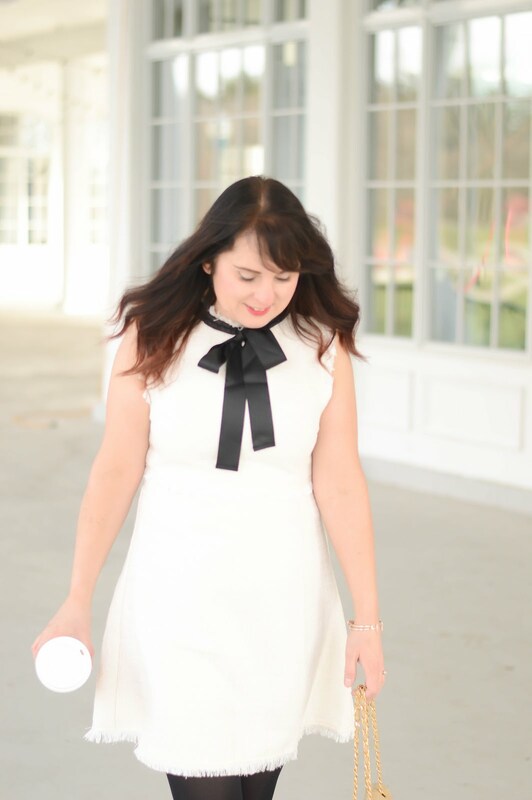 You will get a free skin analysis and an individual product prescription for healthy beautiful skin.